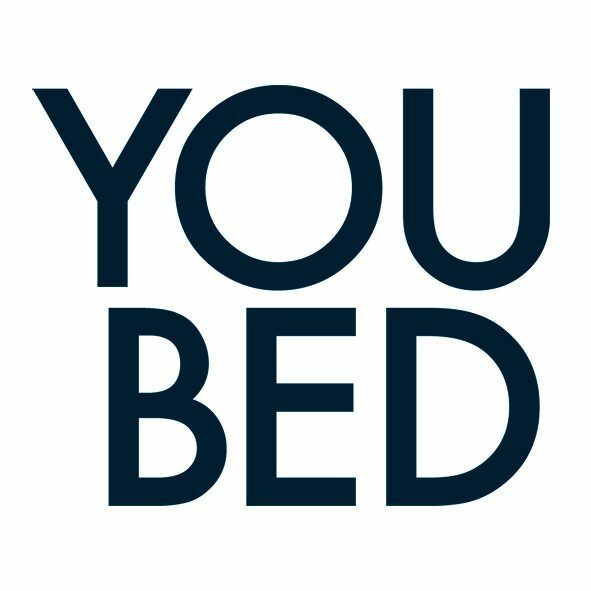 YouBed was founded on the idea that the perfect bed will improve the quality of life and was launched in Sweden 2014. YouBed is the world’s first adaptable pocket spring bed and has quickly become an attractive and practical solution to the most central problem within the hotel industry – the ability to provide a comfortable bed to guests with individual comfort preferences. The company founders are also the inventors of the YouBed technology. Inspired by other inventions, all reaching for the same goal but being limited by side effects, YouBed is the first ever bed with adjustable firmness that doesn’t interfere with its intended comfort features. It quickly became a success in Scandinavia, where several hotel chains are offering rooms with guaranteed bed comfort. The ambition is however to serve the global hotel industry with adaptable YouBeds. The international expansion began February 2017 with the hotel chain, Mövenpick Hotels & Resorts, that today offers YouBed-rooms at all European hotels. The company head office is located in Stockholm, Sweden and with sales offices located in Nürnberg, Germany and Qingdao, China. The company owns a range of patents and patent applications, that covers a broad protection of the adaptable YouBed technology. In order to maintain a solid Intellectual property protection, the company has engaged Lars G Björklund who is in charge of all IP related strategies, development and protection. Lars G Björklund is the former President of PRV (The Swedish Patent and Registration Office) and has had central duties at the European cooperation EPO (European Patent Office) as well as in Swedish PCT and EPC negotiations. Lars is also a member of the company Executive Board.